Free backpacks and supplies will be given to all Kansas City School District elementary school students on the first day of school provided by Heart to Heart International, the district and other sponsors. ACE, the African-centered contract school, is renegotiating its contract with the Kansas City School District. The school board addressed difficult issues at its June 22, 2011 meeting. The board approved a plan to close Delano School, a school which serves students with severe disabilities; a contract was approved for ACE, the African-centered contract school, with details yet to be worked out; and a policy change was approved to affirm the power of the superintendent to determine contract schools. 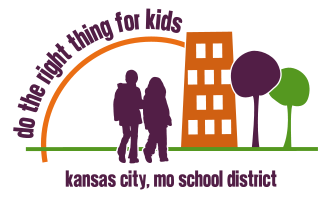 Bell times for Kansas City School District students are changing for Fall 2011. As a part of a national effort to improve lowest performing schools, Principal Linda Taylor is rallying her faculty to transform Central High School into a turnaround school.